Is new Marlowe novel too literary? There’ll never be another Raymond Chandler. Or will there? 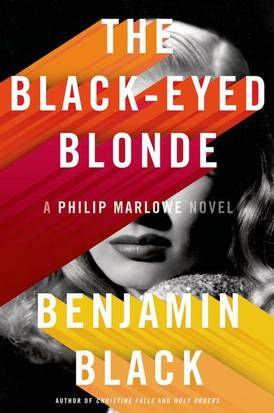 Irish novelist John Banville, writing under the name Benjamin Black, has written The Black-Eyed Blonde, a Philip Marlowe detective story. Love the Chandler quote “From thirty feet away she looked like a lot of class. From ten feet away she looked like something made up to be seen from thirty feet away.” Priceless! The answer is that there will never be another Raymond Chandler – and there really doesn’t need to be another Chandler. Any author that picks up where Chandler left off may be compared to Chandler initially but must eventually be evaluated on what they bring to the game.